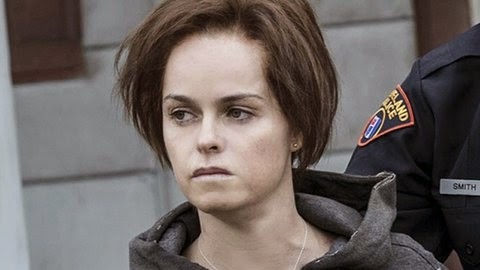 The movie Cleveland Abduction: trailer, clips, photos, soundtrack, news and much more! Inside this house three women endured 11 years of captivity. Those poor girls wen through a real nightmare… May the kidnapper burn in hell forever! What a horrible man he was! 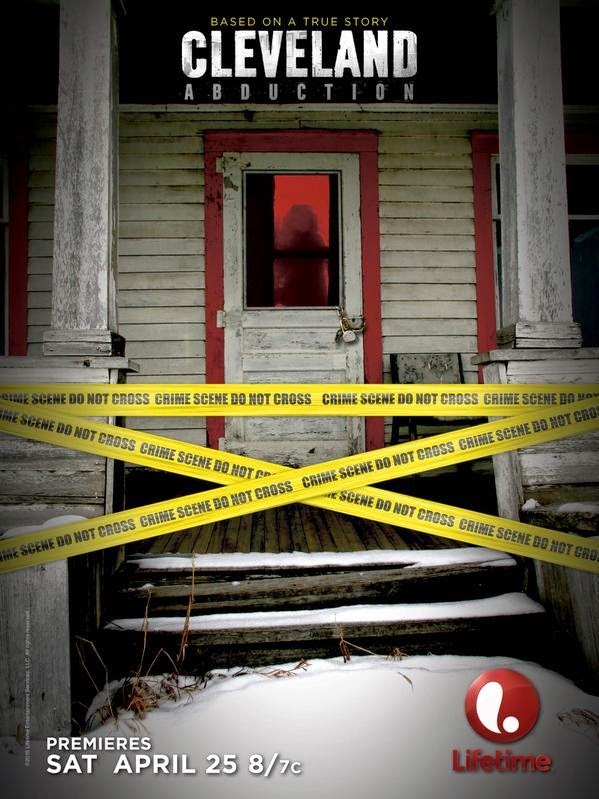 The release date of Cleveland Abduction is set to April 25, 2015 (it will air on Lifetime).